This past April, the Independent Film & Television Promotional Awards (IFTPA) were judged in Amsterdam. Roughly 4900 entrees were submitted from all over the globe. Entrees were judged within their selected categories on: Overall Presentation, Color Harmony, Poster Design, Promotional Design, Packaging, Loose Promotion, Web Site, Typography, Viewing Impact, Budget and 9 additional categories. After a 40-day tiered judging process, the winners were notified this past week. Oakley Design Studios® was awarded 7 Gold’s, 6 Excellence, and 2 Honorary Merits. As mentioned, we were stunned that we took a nice selection of awards, considering this was our first year in entering this competition. Since 1979, the Independent Film & Television Promotional Awards has honored the best of the best in all aspects of independent film and/or television promotions. Their only criteria, 1) the budget of the film must be under 1.15 million, 2) the television pilot under 450K, 3) overall promotional budget under 150K. To quote one of the judges – “it’s great to see that a small shop like yours, produce incredible work like the big boys – if not better”. This is an honor Oakley Design® will cherish for a very long time. Oakley Design Studios is pleased to unveil this year's 2009 Mt. Hood Jazz Festival official poster. The Mt. 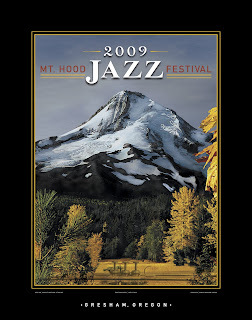 Hood Jazz Festival takes place August 14-16, 2009 at Mt. Hood Community College. The festival is recognized throughout the country for its fantastic collectible of posters which it has produced and sold in extremely limited quantities since 1982. Along with the design of the official poster, Oakley Design also was awarded the design for all the promotional collateral, color ads, eblast graphics, and mini posters needed for this year event. Oakley Design also designed and coordinated this years RFP for photography. 15 RFP's were sent out with a well-received response. This years chosen photographer was: Ike Leahy. Congratulations from Logo Lounge. Once again your work has been selected! That's how the email read. Seems they like the look of both the Red Monkey Ads & Ideas, and Tin Toy Art | Osaka, Japan. Red Monkey, located in Portland, OR is a advertising agency specializing in radio and tv. 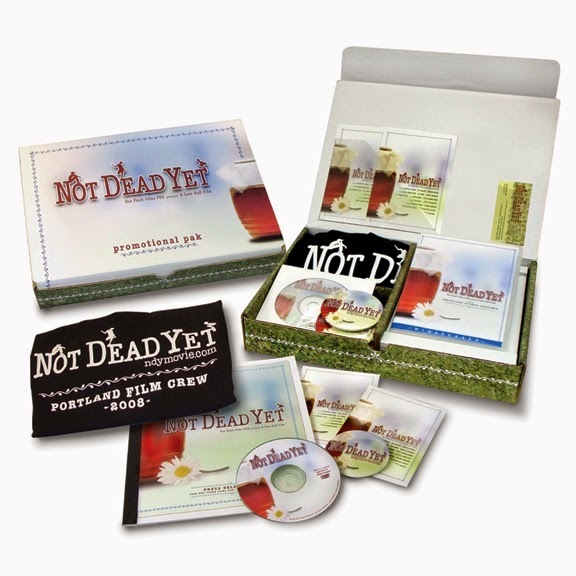 Red Monkey has won numerous awards for their creativity and cutting-edge humor. Owners Steve & Eric asked me to design their image after seeing my work showcased during a past Portland Rosey Awards event. The stage was set for something different. 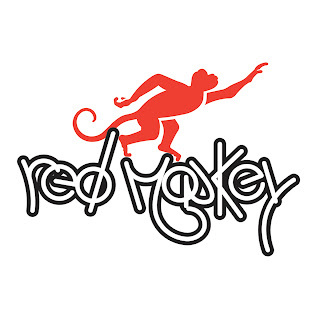 True - for many who recognize the Red Monkey logo, also know that this isn't the first time Oakley Design has also won kudos for their image. However, each time is always a thrill, if not an honor. Tin Toy Art was an event in Osaka, Japan in 2006, showcasing just that - the art of Tin Toys from around the globe. 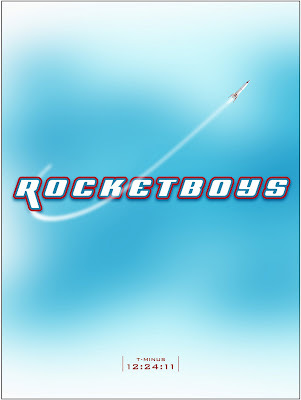 This logo was also used on bags, note pads, binder tops, stickers, banners, billboards, building sides and even as a tattoo for a local attendee. Now that's cool. This is not the first time that Oakley Design has been selected to be in books for Logo Lounge. Work has appeared in Vol 2 & 3, along with their up-coming "Initials and Crests" book.